CO2 emissions from new cars should be cut by 40% by 2030 and market uptake of electric and low- emission cars should accelerate, said MEPs on Wednesday. 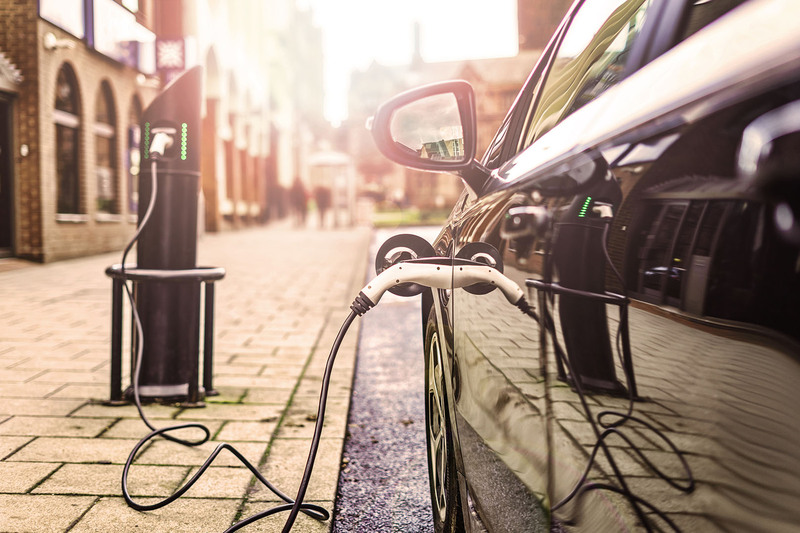 Carmakers will also have to ensure that zero- and low- emission vehicles - ZLEVs - (electric cars or vehicles which emit less than 50g CO2/km) have a 35% market share of sales of new cars and vans by 2030, and 20% by 2025. “Achieving the European Parliament’s support for a 40% CO2 emissions target by 2030 was no mean feat and I am proud of the successful result achieved. Equally important is the 20% emissions target for 2025. This legislation goes beyond reducing harmful emissions and protecting the environment. It looks at setting the right incentives for manufacturers; it encourages investment in the infrastructure; it proposes a just transition for workers. Now, I look forward to representing the European Parliament and negotiating on its behalf for strong legislation with the European Council and the European Commission".